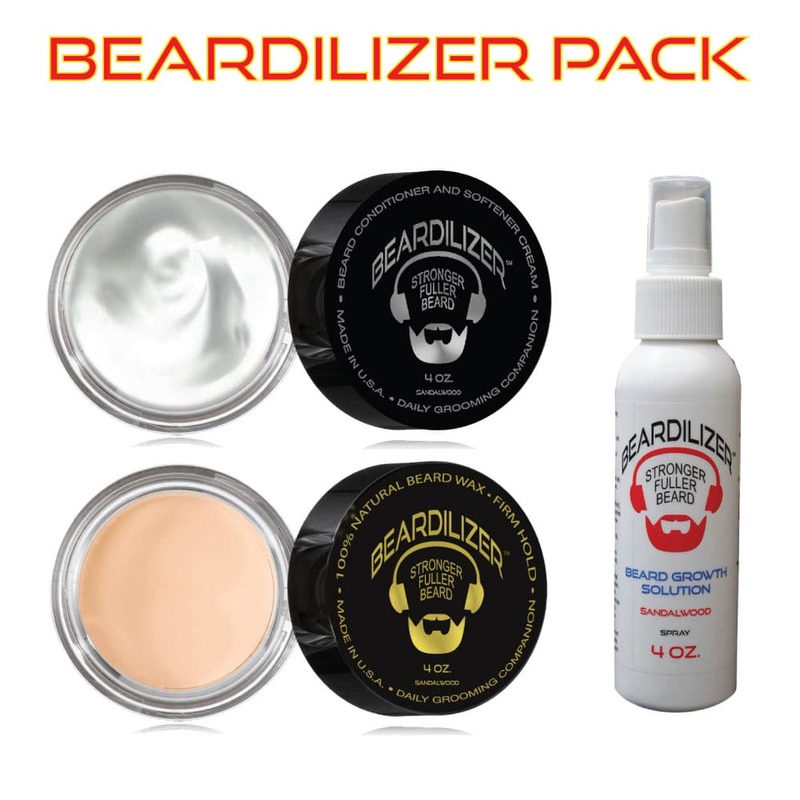 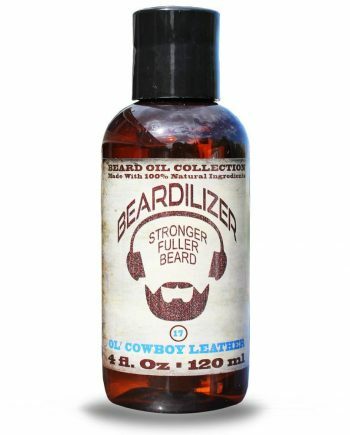 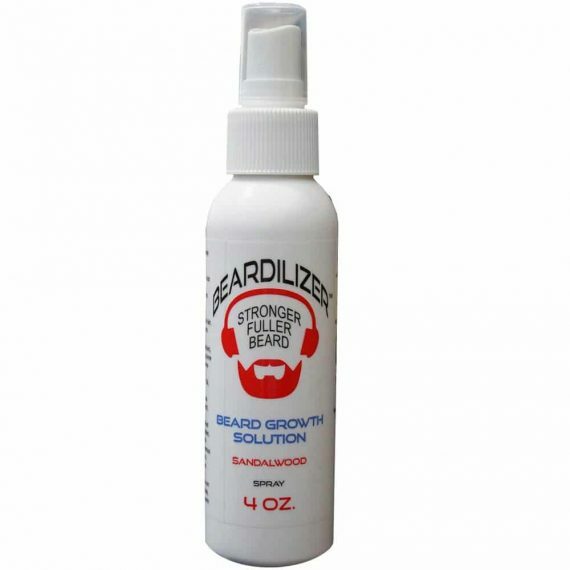 If you want the full benefits of Beardilizer, the Wax, Beard Cream and Beard Spray Value Pack is the way to go. This is the gold standard for value: 4 oz. 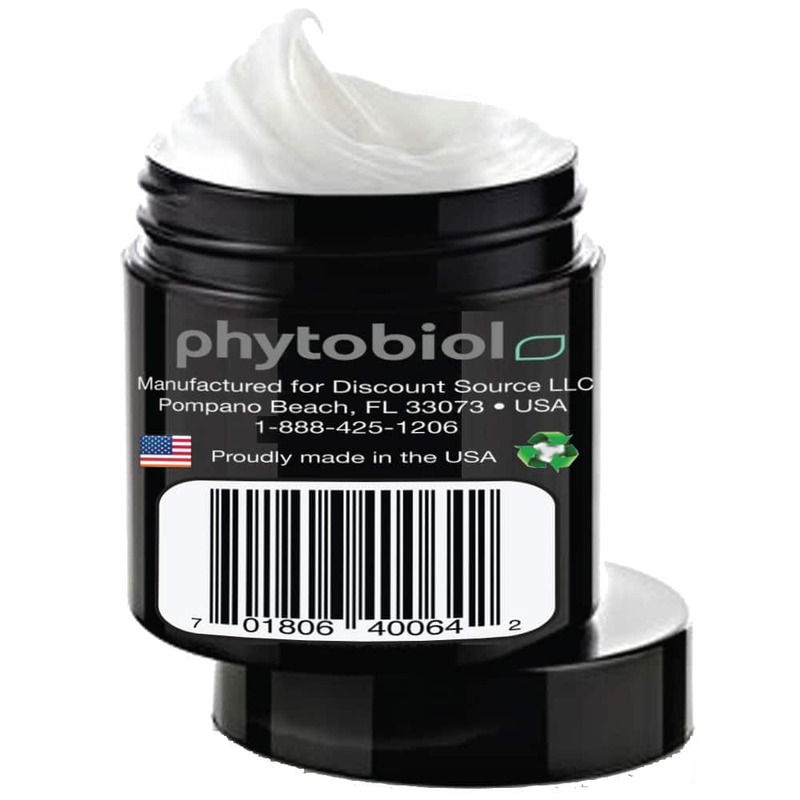 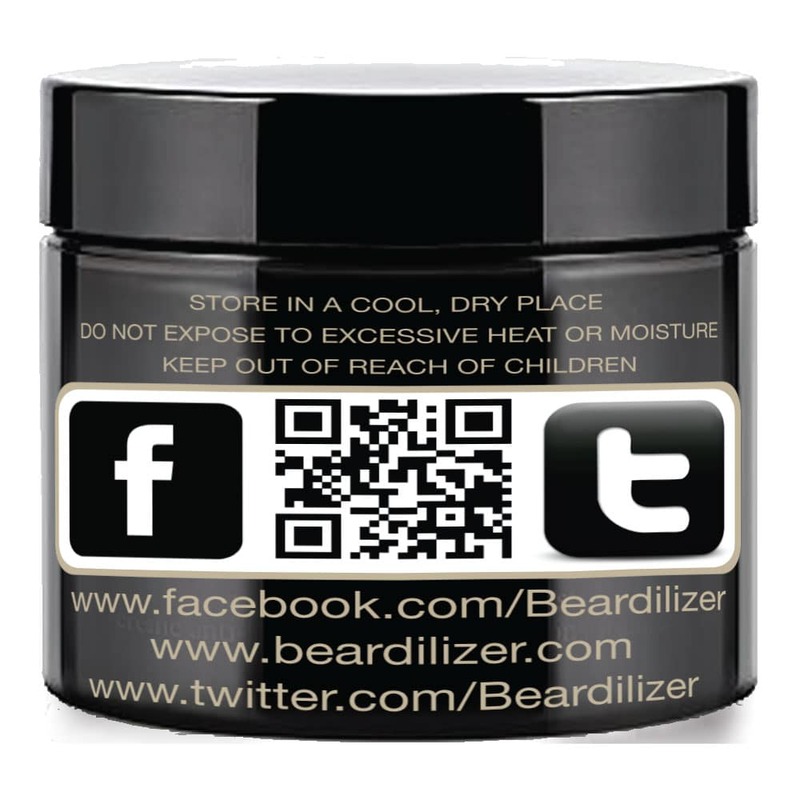 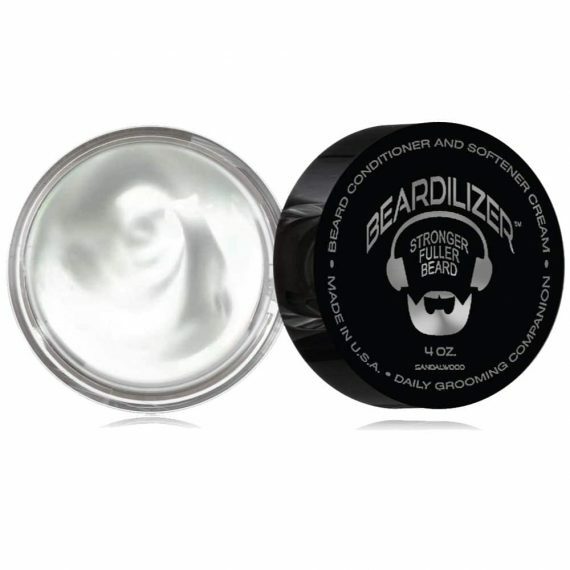 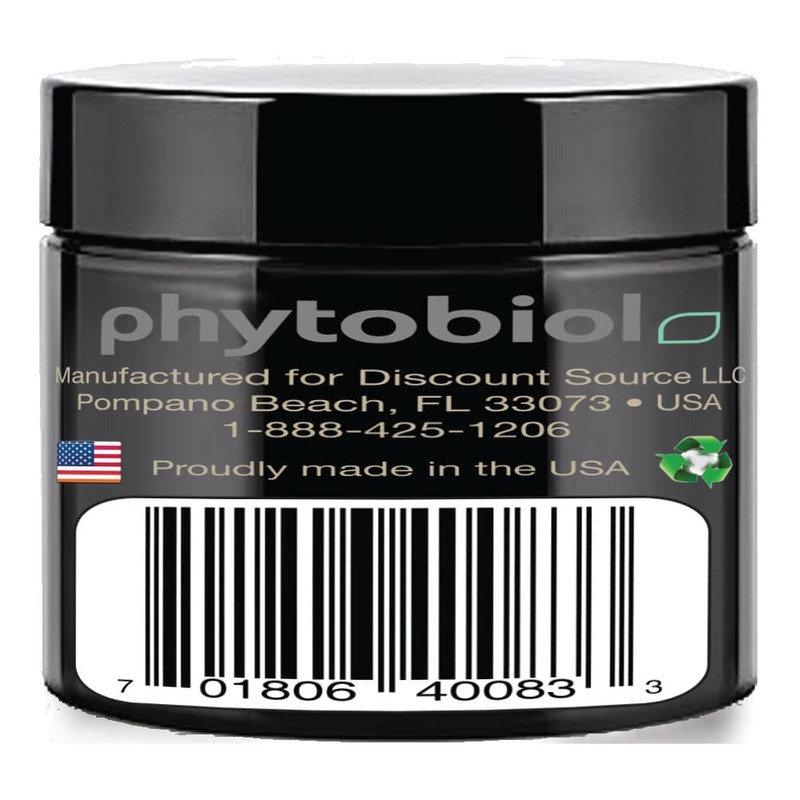 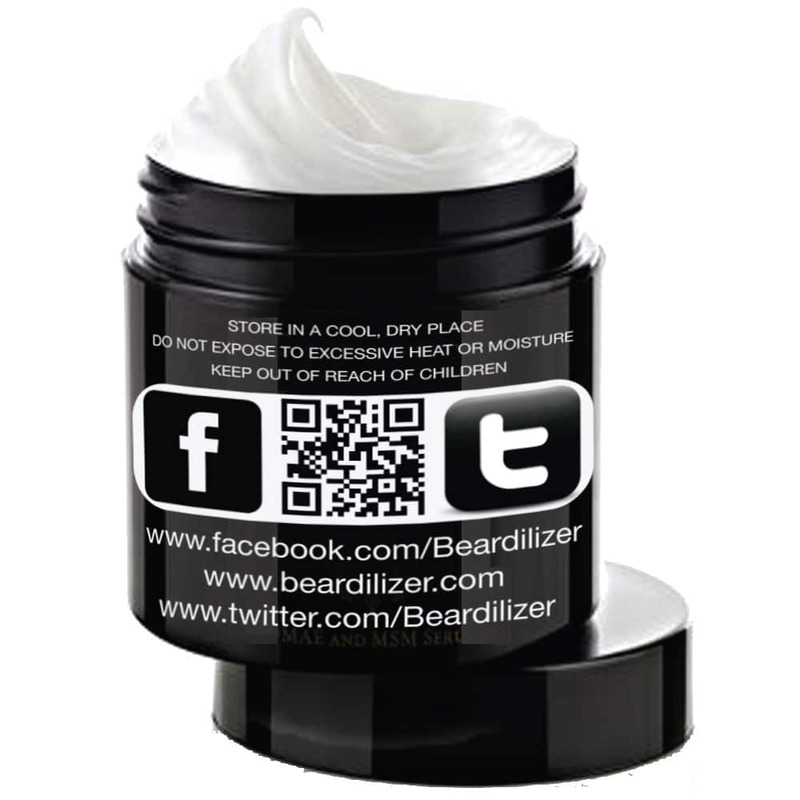 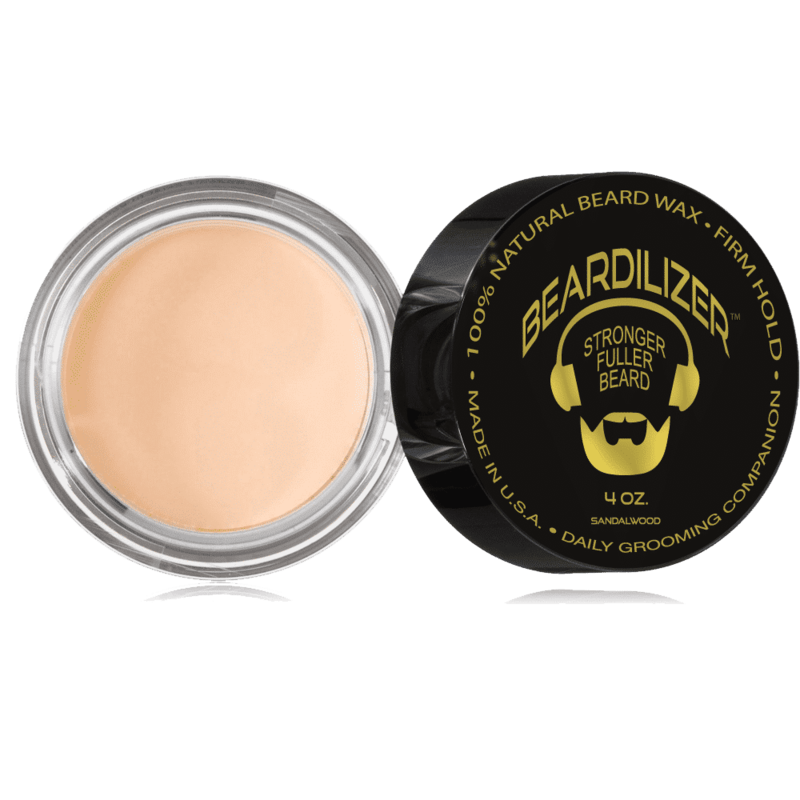 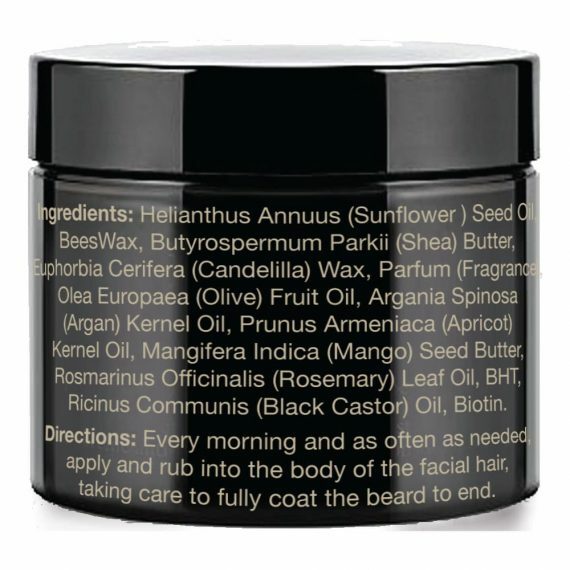 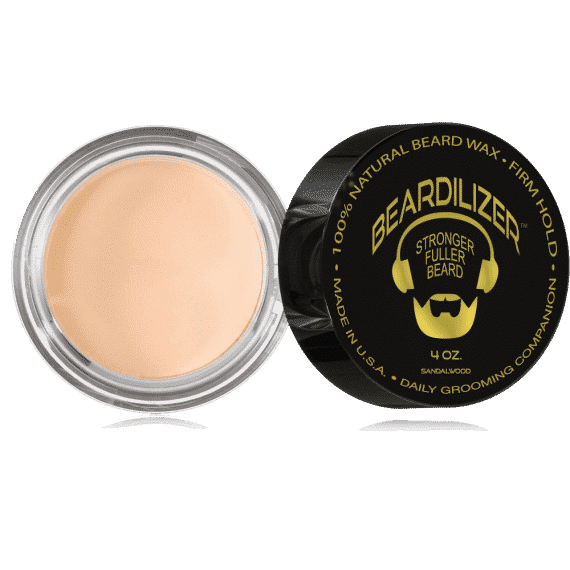 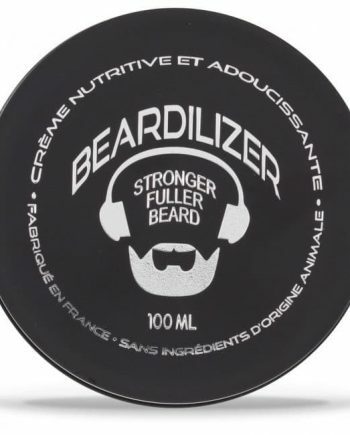 Natural Beard Wax 4 oz., of Beard Growth Conditioner and Softener Cream, and 4 oz. 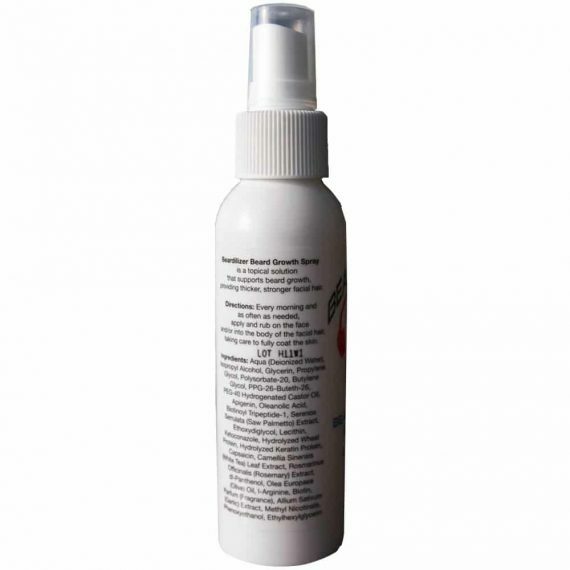 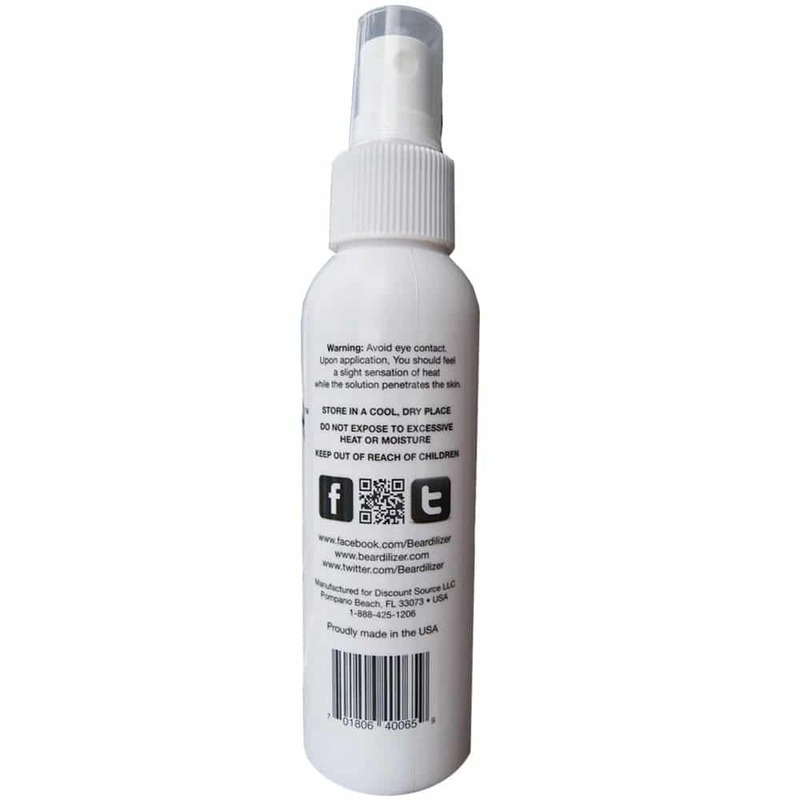 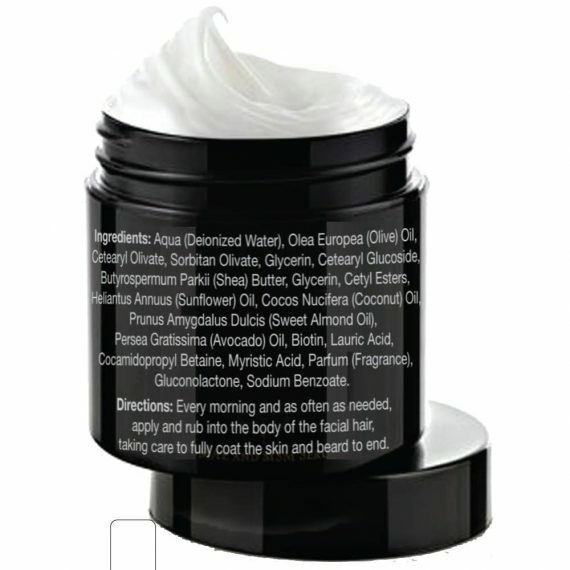 of Beard Growth Topical Spray. 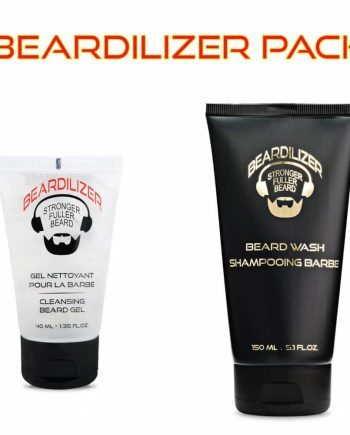 Grooming made easy like ABC. 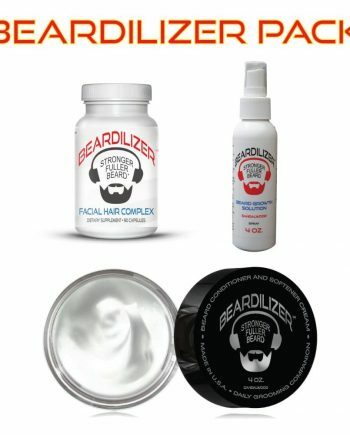 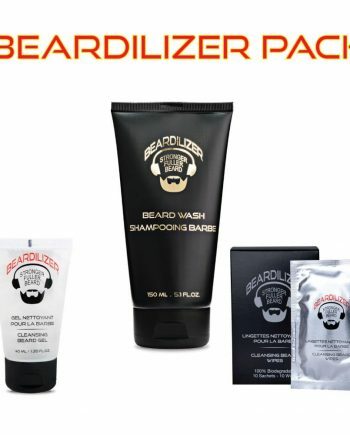 This is the pack for the knowledgeable Beardo!